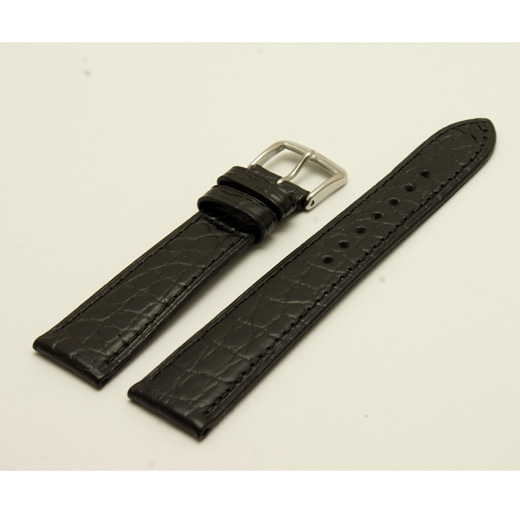 Finest Quality, hand made in Germany with a keen attention to detail, this matt black watch strap was made by Di Modell for Glashutte from crocodile skin with same colour stitching. 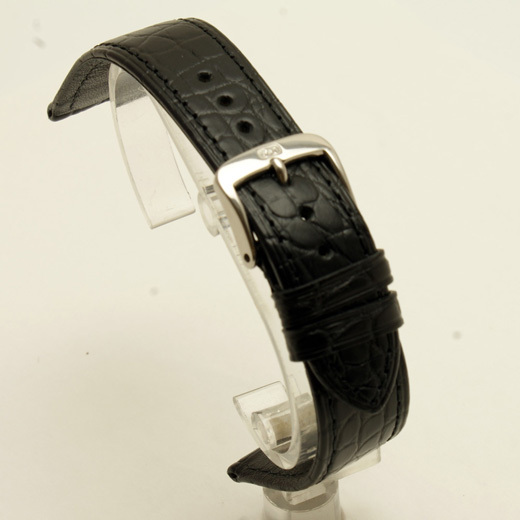 It is a not stamped with a brand name, can be used with any watch type and comes with an easily removed Di Modell buckle (it does not have a Glashutte buckle). We have a very limited number of these straps. 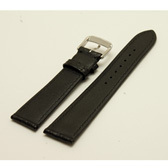 This strap will fit any watch were the distance between the lugs is 19mm. Like all of our products, it is brand new and in stock in the UK, ready for our super fast shipping.